Sign Up to Get Tips & News! 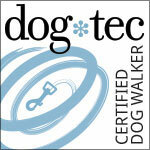 One of our Certified Trainers comes to your home and trains your dog for you! 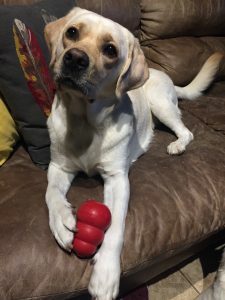 Purchasing this private training package will save you money and get your dog trained more efficiently in a shorter period of time. $895 includes 8, 1-hour private instruction lessons at your home plus treats and a treat pouch. 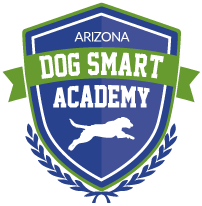 Receive AZ Dog Sports special promotions, discounts, coupons and dog related news all delivered to your email!